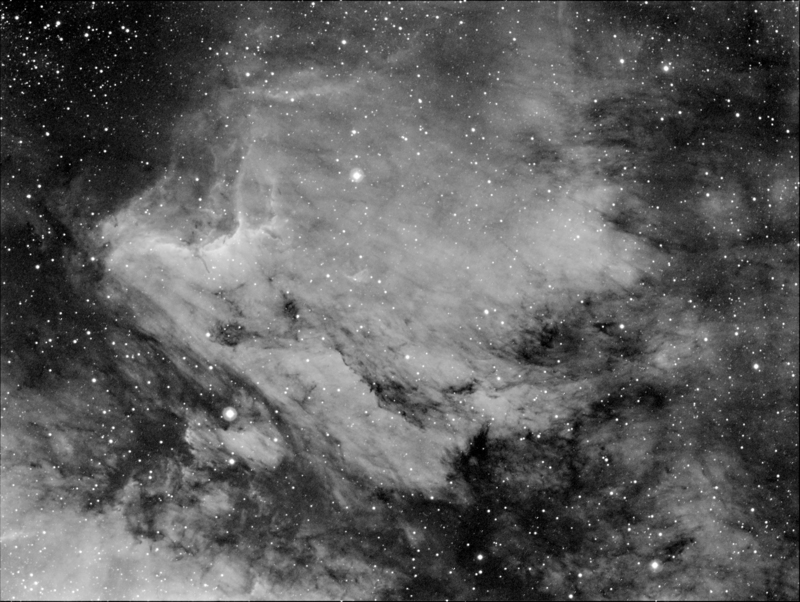 9 x 10 minute exposure with the Takahashi FSQ106 and QSI583 with 7nm Astronomik H-alpha filter on May 31, 2010. 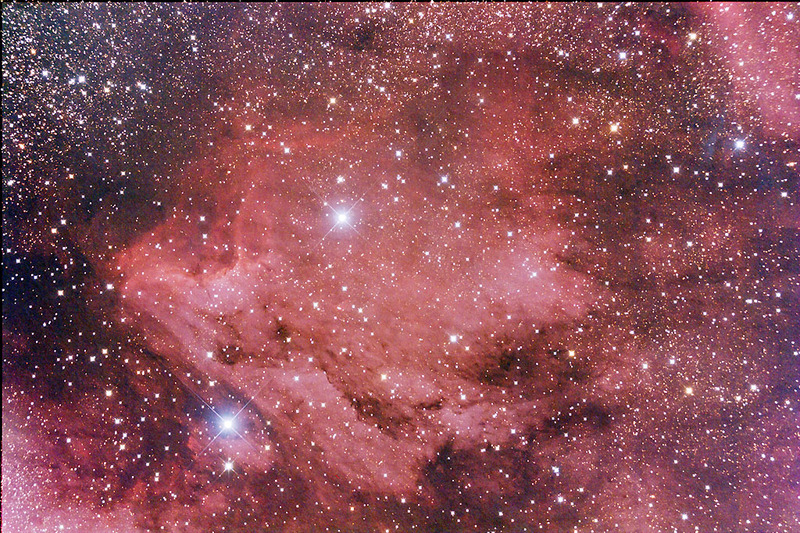 One single 1200 second exposure with the Takahashi FSQ106 and QSI583 with 7nm Astronomik H-alpha filter on May 19, 2010. 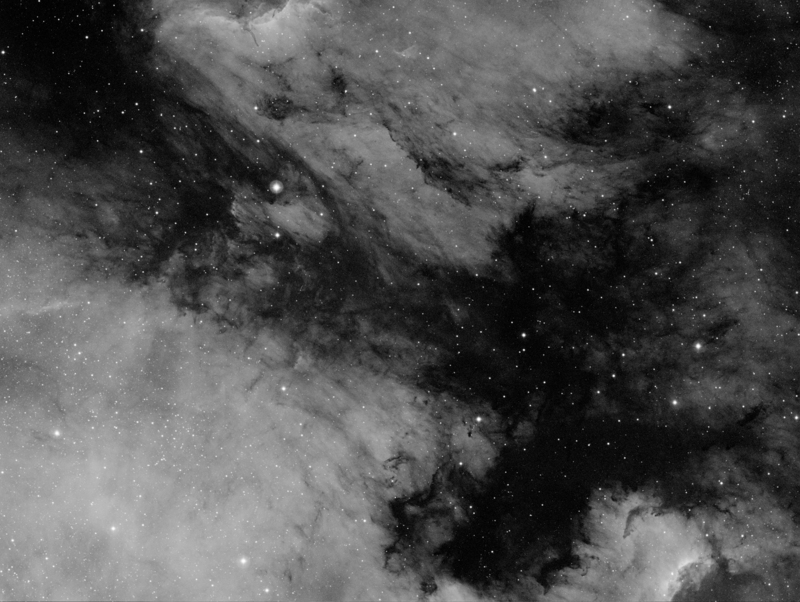 21 x 3 minute exposure at ISO1600 on August 5, 2007 with a Last Quarter Moon in the sky.